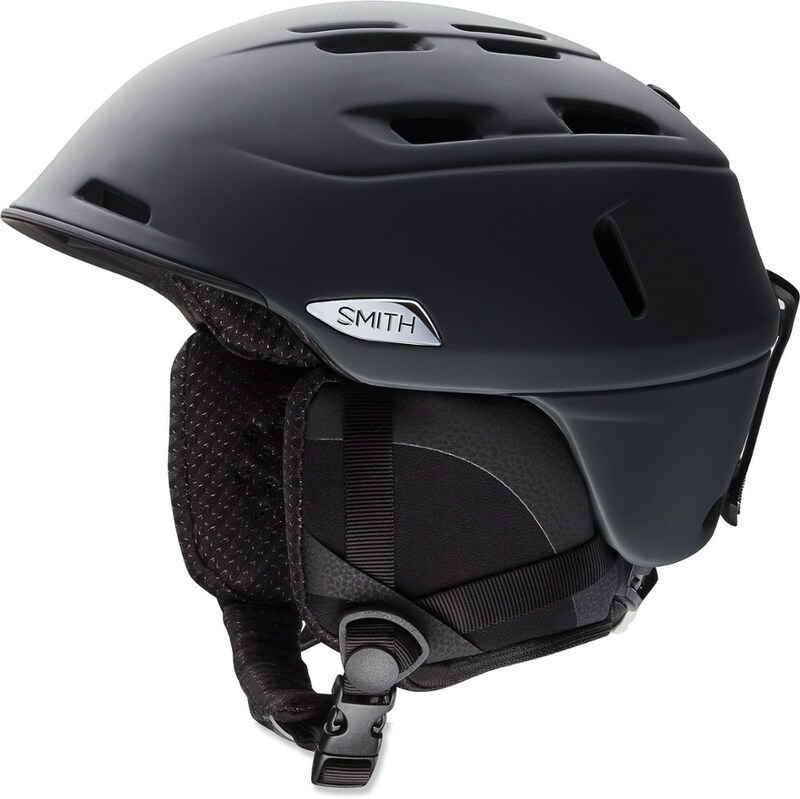 Minimalist style and tough as nails Bombshell Construction make the Smith Gage Helmet the right choice for hard charging freeriders who take their licks and come back ticking. 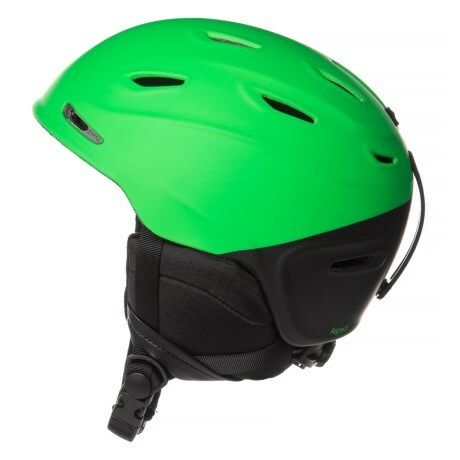 Sturdy and cool enough for all-season use, the Gage has removable ear pads that can turn it into a bike helmet in seconds, making it twice as valuable. When different is what you want, the Gage delivers with style. 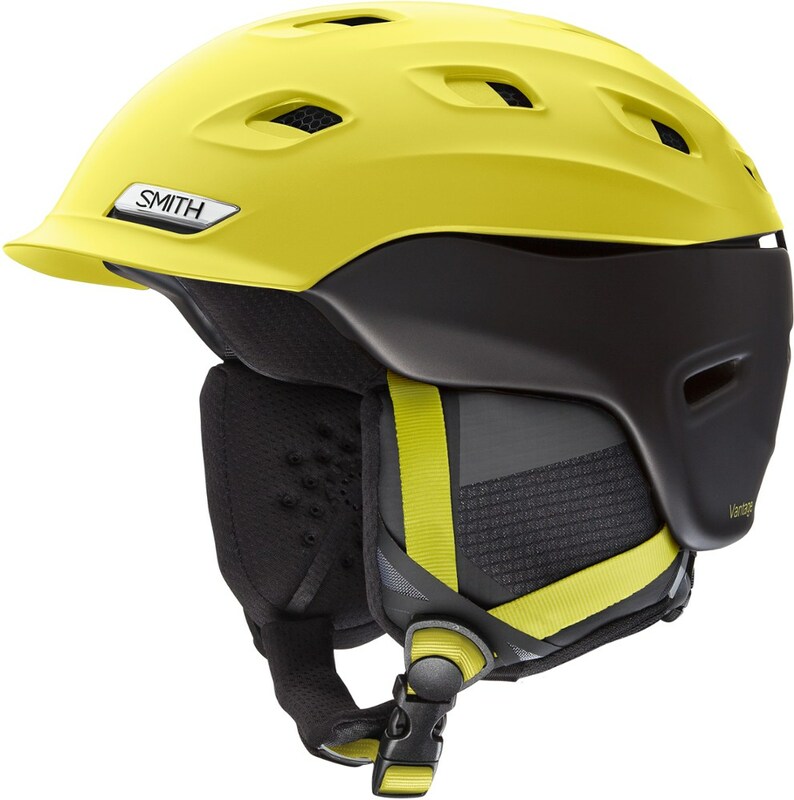 This slopestyle worthy helmet brings the superior ventilation and technology you've come to expect from Smith, in an unexpectedly smooth package. Certified to both snow and bike helmet standards, the Gage earns a place in your gear bag all year long. 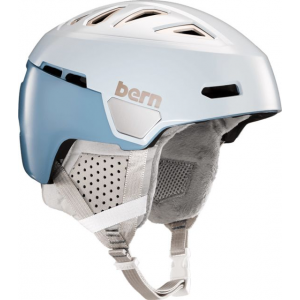 This slopestyle-worthy helmet brings modern ventilation and protection to an unexpectedly smooth package. 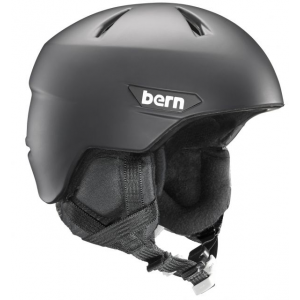 Certified to snow and bike helmet standards, it earns a place in your gear bag all year long. CLOSEOUTS . 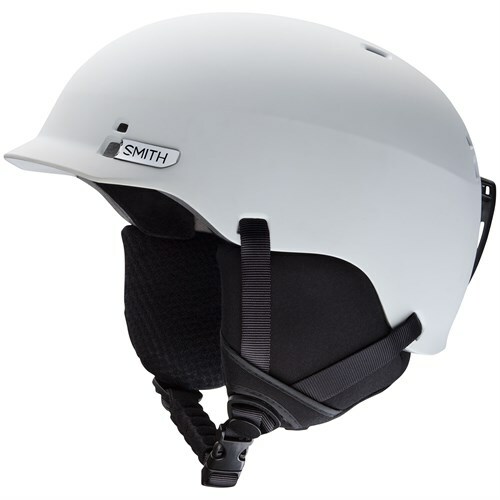 Enjoy the freedom to roam with the outstanding fit and smooth style of Smith Opticsand#39; Gage snowsport helmet. 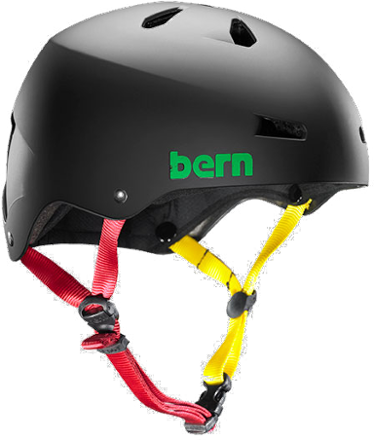 Available Colors: IRIE MISSION, MATTE BLACK, MATTE RANGER SCOUT, MATTE REACTOR, MATTE WHITE. Sizes: M, L, S.
You only get one head and, with Smith's Gage Helmet, you only need one brain bucket to protect it. The Gage is fully certified for both snow and bike use, so you tear up the park and then take to the summer streets without needing to stop at home and switch out your helmet. No matter where you're rocking it, the Gage's Bombshell ABS shell and EPS foam liner will protect your dome from impacts, and the self-adjusting Lifestyle Fit System gives it a snug, comfortable fit whether you're wearing it on its own or rocking a beanie underneath. 12 Airflow vents keep your brain from overheating, and the AirEvac 2 ventilation system is designed to work with Smith goggles to keep your shades fog-free all year round. You can slip compatible Skullcandy audio systems into the ear pads if you want to rock out while you ride, or pop the earpads off entirely for a cooler summertime feel. Either way, there's no excuse for not protecting your head.